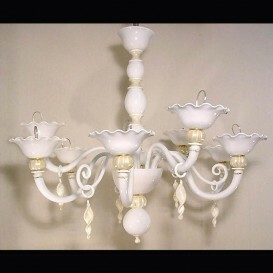 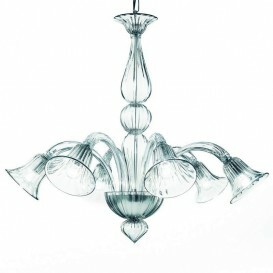 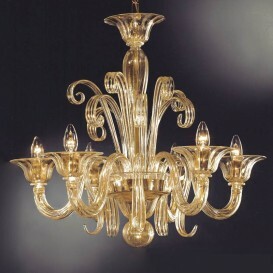 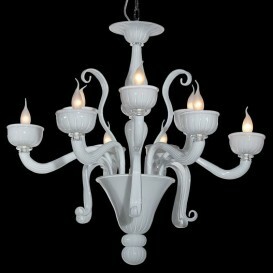 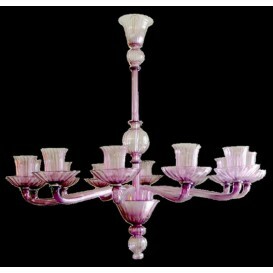 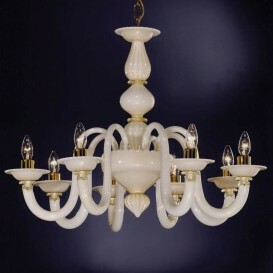 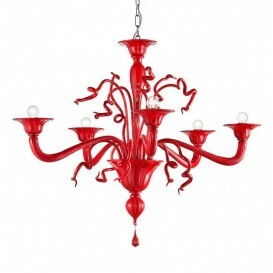 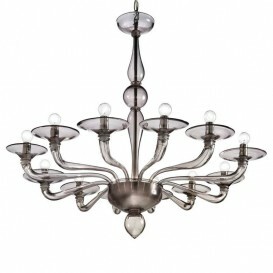 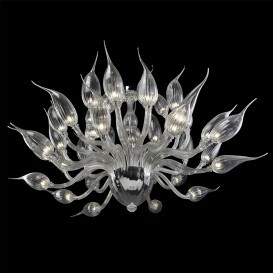 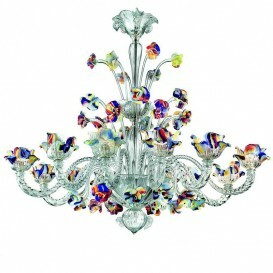 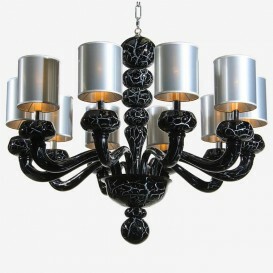 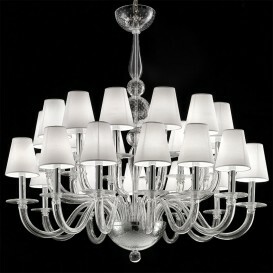 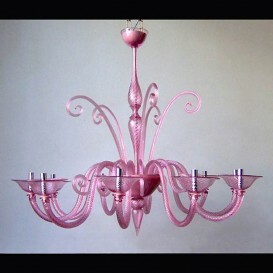 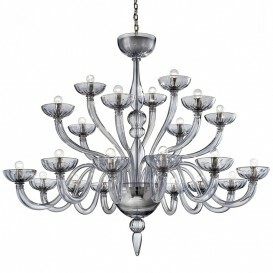 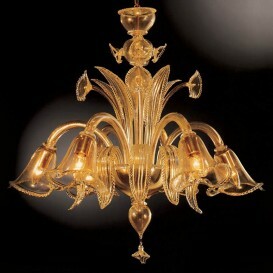 Amazing modern chandeliers in Murano glass. 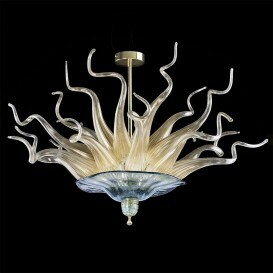 A beautiful work of modern art of our Masters glassblowers. 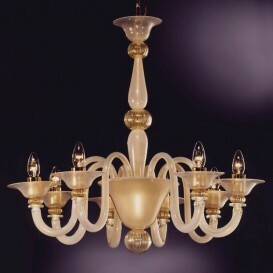 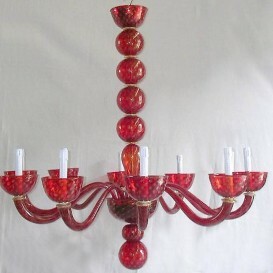 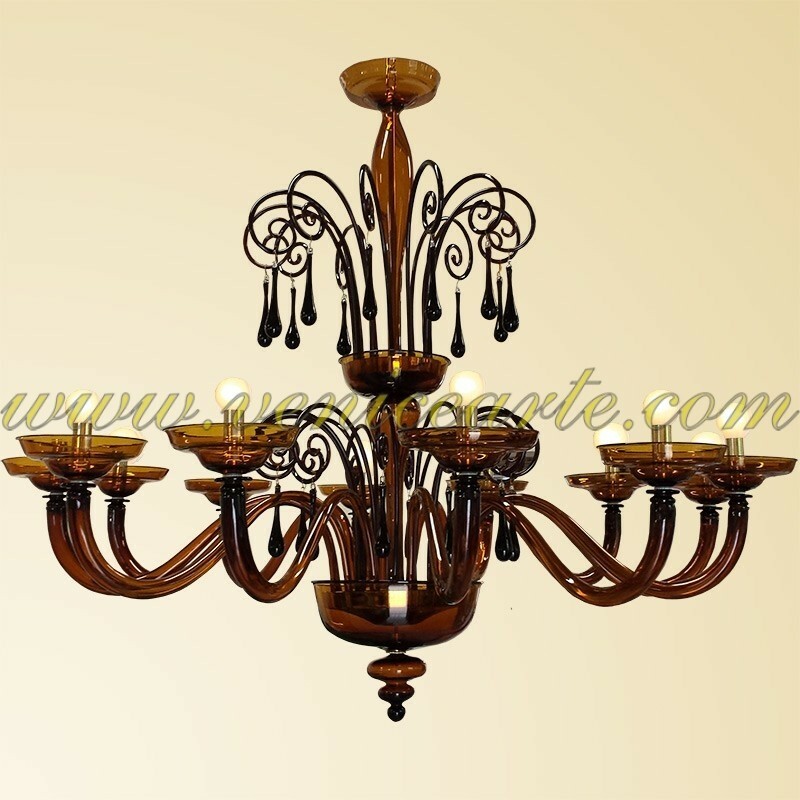 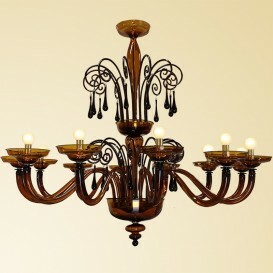 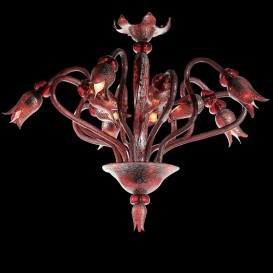 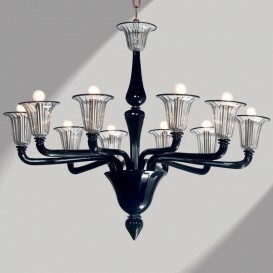 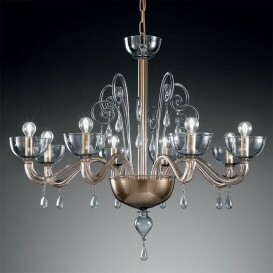 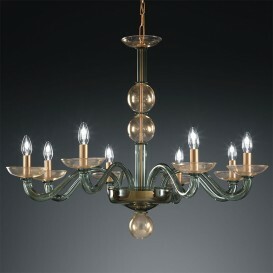 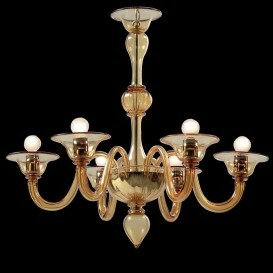 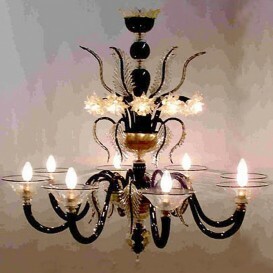 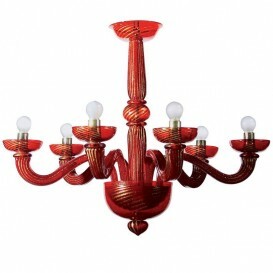 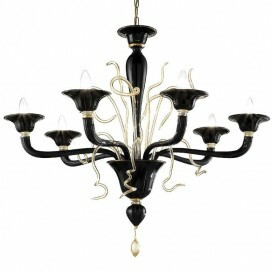 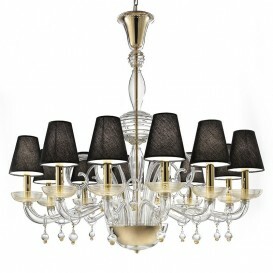 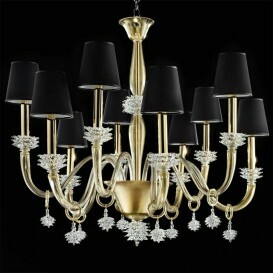 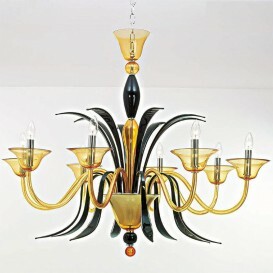 12 lights in Murano dark amber glass. 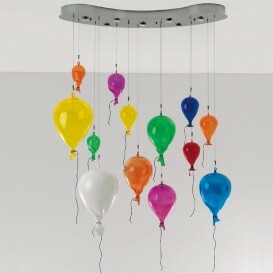 Dimensions, colors and lights available on request.